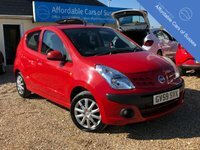 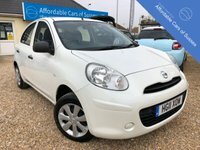 A great little Nissan Pixo having only had two owners from new. 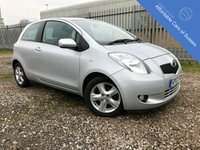 This N Tec model states over 60 MPG average and is only £20 per year to tax...great value! 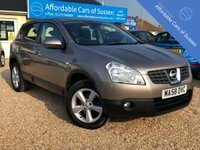 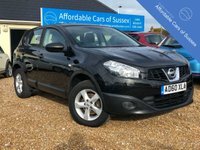 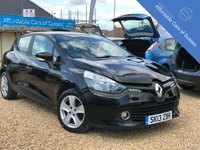 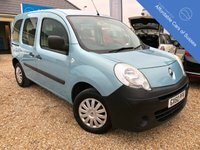 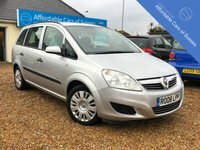 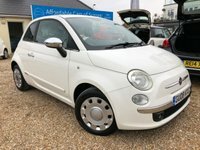 All Vehicles priced £3000 or above supplied from Affordable Cars of Sussex come with a complimentary mechanical breakdown warranty (which can be extended if requested) a full Valet, service and MOT if required. 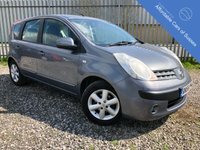 Finance is available and we are happy to take any cars in part exchange regardless of mileage, age or condition. 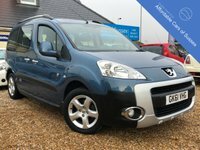 We pride ourselves on being a local friendly family business.